Review (Tell us Why? 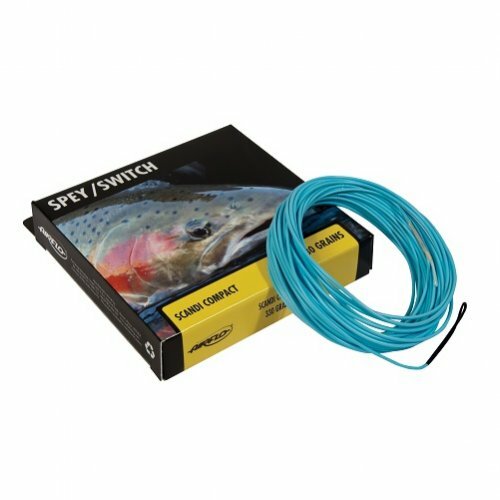 : Second time that I found a good deal on close out fly lines. Plus the orders were received in a timely manner.